Domhnall Gleeson is still "coming to terms" with being cast in 'Star Wars Episode VII' and can't believe he was "at a table reading with Carrie Fisher, Harrison Ford and Mark Hamill." Domhnall Gleeson is still "coming to terms" with being cast in 'Star Wars Episode VII'. The 'Harry Potter and the Deathly Hallows' actor joins Harrison Ford, Carrie Fisher, Mark Hamill, Anthony Daniels, Peter Mayhew and Kenny Baker who are returning to the franchise and he's still trying to swallow the magnitude of being involved in the sci-fi adventure. He told Dublin radio show 2FM: "I'm still struggling to come to terms with it. It all happened really quickly for me. "It was like the day before and then I'm at a table reading with Carrie Fisher, Harrison Ford and Mark Hamill. It was madness but it was great." 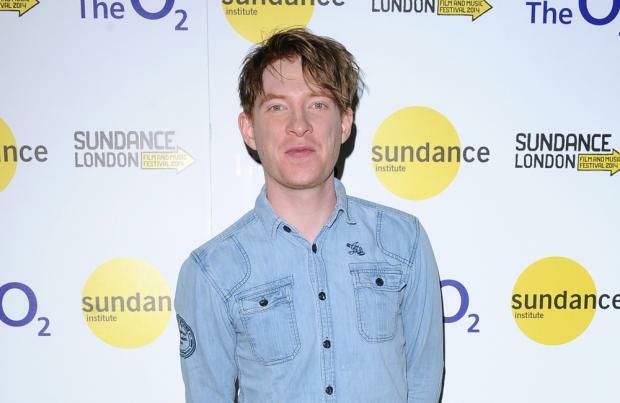 Gleeson, 30, was careful not to reveal details about his character and the plot. He added: "I'm afraid if I say anything I'll give away the plot of the whole movie. I've got two years of this ahead of me. "The movie is released in December 2015 - that's the amount of time I have to keep my mouth shut!" 'Star Wars Episode VII' will also star previously rumored, John Boyega, Adam Driver and Andy Serkis, as well as 'Mr. Selfridge' actress Daisy Ridley, 'Inside Llewyn Davis' actor Oscar Isaac and Swedish actor Max von Sydow.